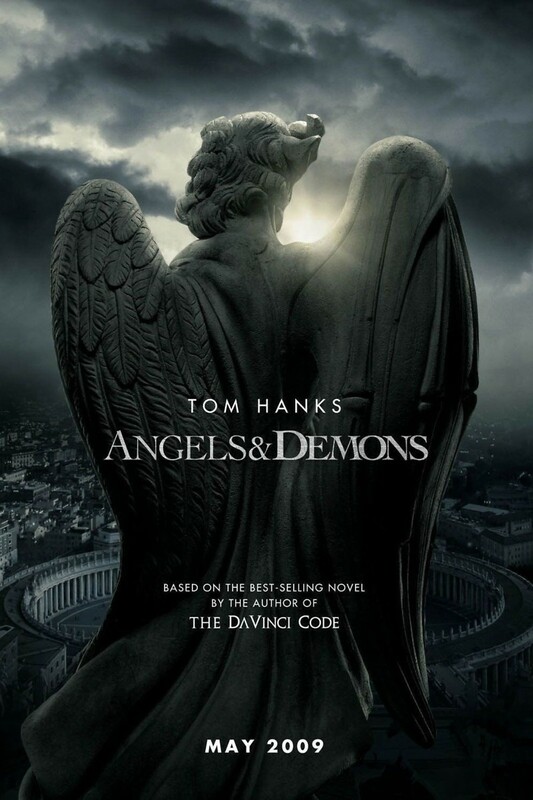 The movie Angels & Demons is a follow-up to the popular movie The DaVinci Code. Robert Langdon, hero of the first movie, is back and finds himself swept up in a mystery involving The Illuminati. The symbolist is on a quest to find the person that has mysteriously murdered four Cardinals and finds help from Father Silvano Bentivoglio and scientist Vittoria Vetra. During their search, they also discover the existence of a destructive weapon that has the potential to kill millions of people. It is a race against the clock to see if they can find the killer and the weapon before time runs out.